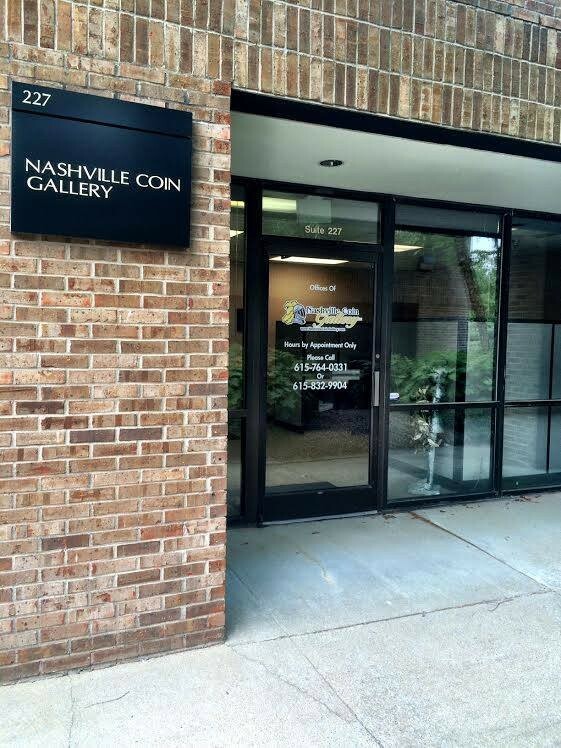 Nashville Coin Gallery has been a full service dealer of rare coins, precious metals bullion products and paper money since 2002, with an outstanding reputation both locally and nationally. Founder Pete Dodge has grown the business to a nationally recognized coin dealer with an A+ BBB rating. We encourage you to browse our wide selection of gold, silver and numismatic coins on our website. Feel feel free to call us at 615-764-033 with any questions. Nashville Coin Gallery is a strong buyer of all the products on our site, as well as rare paper notes, scrap gold jewelry, gold bars, sterling silver, platinum, and palladium. We have efficient outlets for these products and we sell on low margins, allowing us to offer exceptional prices whether selling or buying. 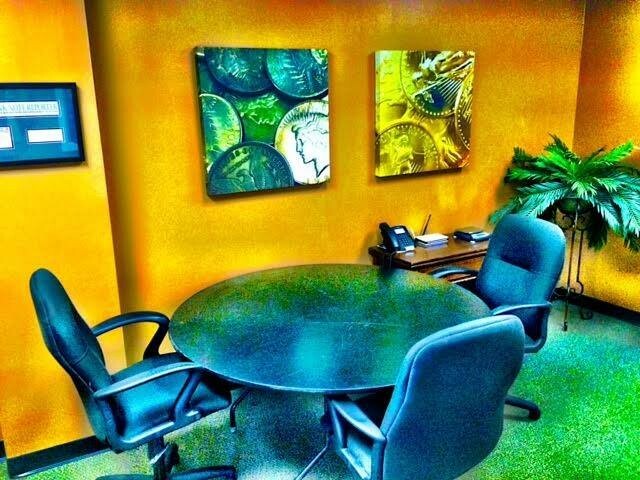 If you’re in the Nashville area and would like to set up an appointment with us to buy or sell in person give us a call. If you’re looking to buy a significant amount of gold or silver, we can always place an order with one of our suppliers if we don’t currently have what you need in stock. 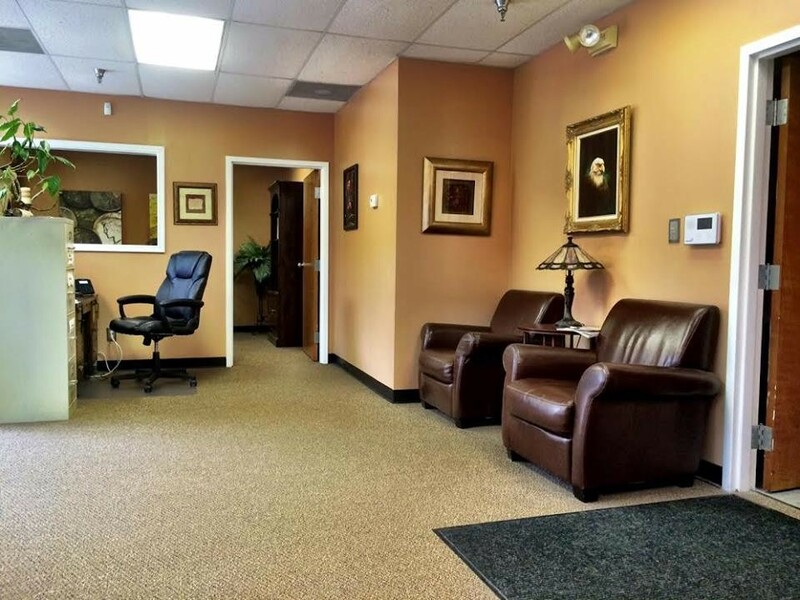 We are located in beautiful Brentwood Tennessee, approximately 10 miles south of downtown Nashville. 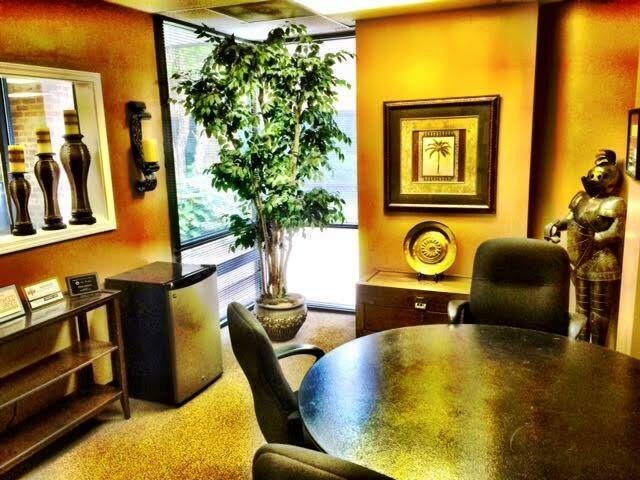 We work by appointment only, so please contact us before coming in. 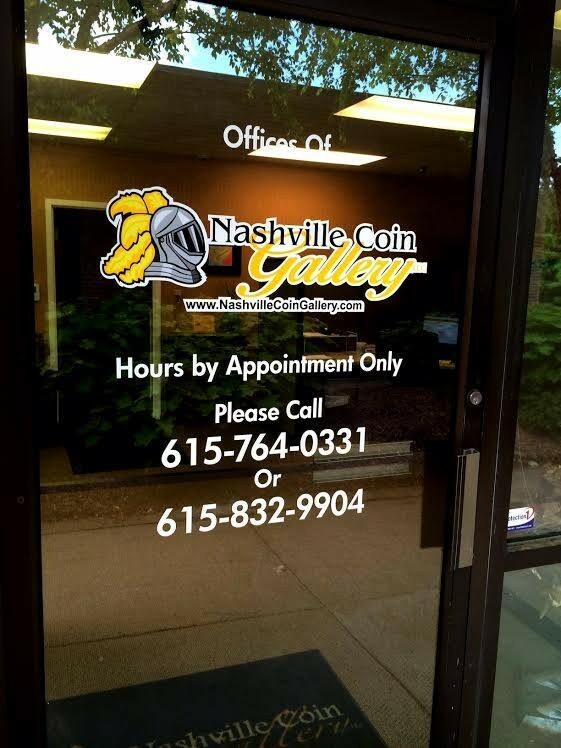 Nashville Coin Gallery has one a beautiful online gold and silver shop and a page with information about selling gold and silver to them. Good website, good prices, I'll be doing business with them again.